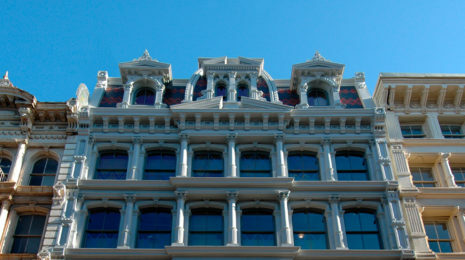 While the main façades were restored to their historic grandeur, the building’s “bones” and systems underwent a full modernization, including the full replacement of elevator and stair cores, electrical, mechanical, and plumbing systems. 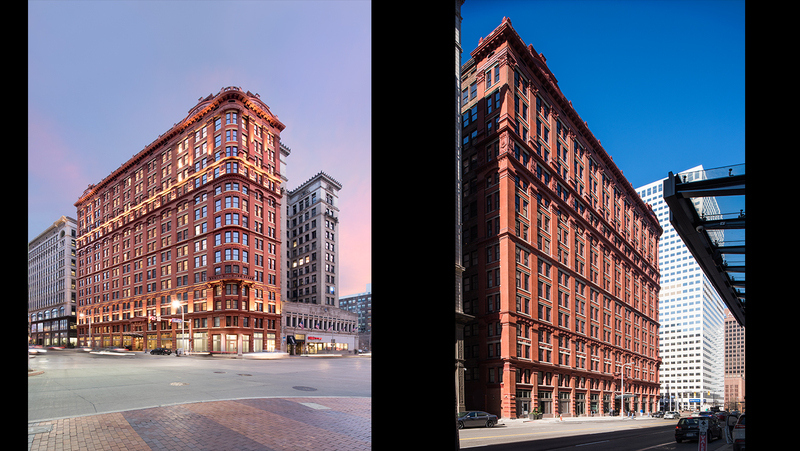 Bialosky Cleveland was the Architect of Record in charge of building core and infrastructure work for the 14-story historic restoration and adaptive re-use of the Schofield Building. 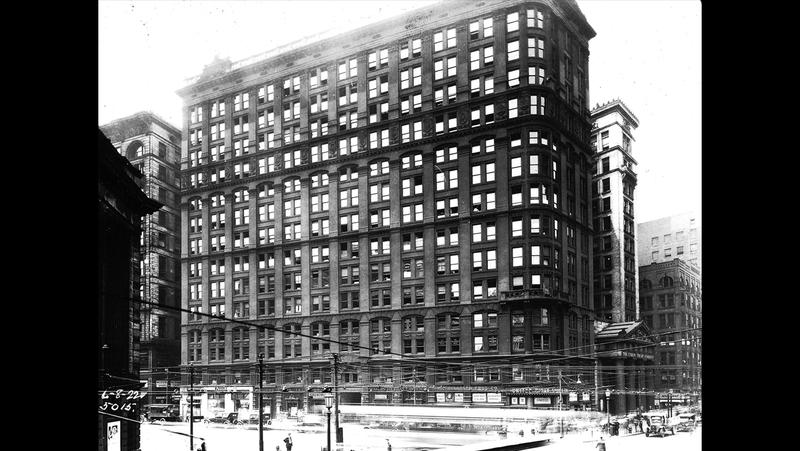 The Late Victorian style building, used as offices for over a century, was designed by prominent turn of the century Cleveland architect Levi Schofield in 1901 and is located at the intersection of Euclid Avenue and East 9th Street in downtown Cleveland. 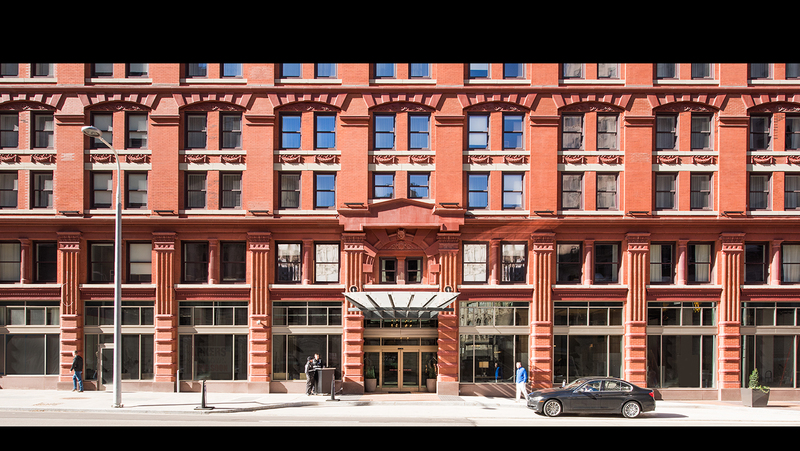 While restoring the main façades to their historic grandeur, the building’s structure and building systems underwent a full modernization, including the total replacement and upgrades of elevator and stair cores, electrical, mechanical, and plumbing systems. 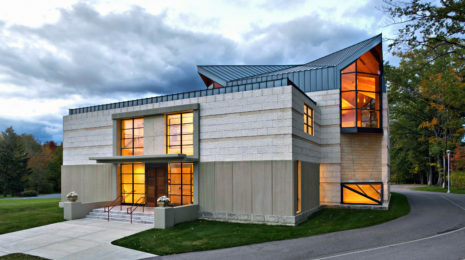 The building structure, a hybrid steel frame, and clay tile floor system required surgical replacement of elements. Additionally, the Bialosky team lead the design of complicated streetscape improvements. 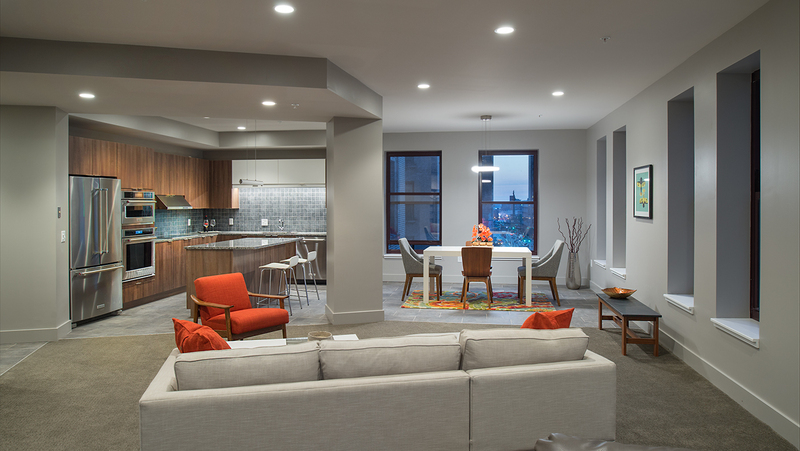 This work included a new dropoff lane, sidewalks, reconstruction of the basement sidewalk vault, and underground utilities. 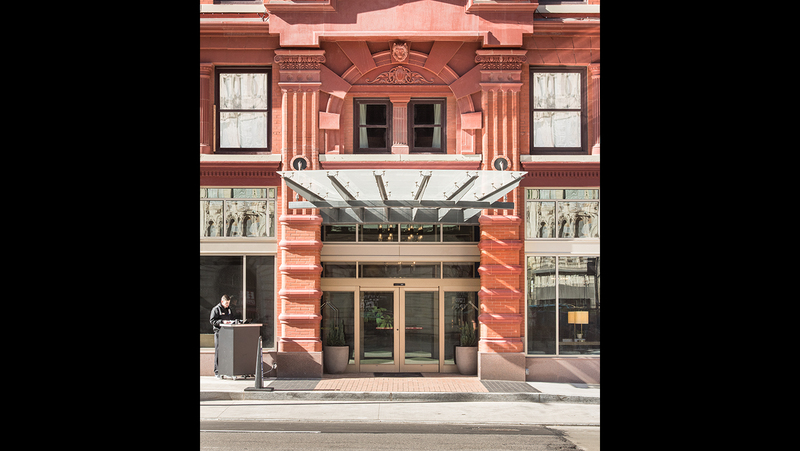 Now that the restoration and adaptive re-use is complete, the 14-story building houses ground floor retail, a 122-suite Kimpton Hotel (The Schofield) on floors 1 through 7, and 52 luxury apartments on floors 8-14.